This is the time of year when we really appreciate the time our plants get to soak up sunshine. It starts to be at a premium. We don’t have a lot of serious growth days remaining in the season but we have vegetables that we recently transplanted. So soak it up and grow! 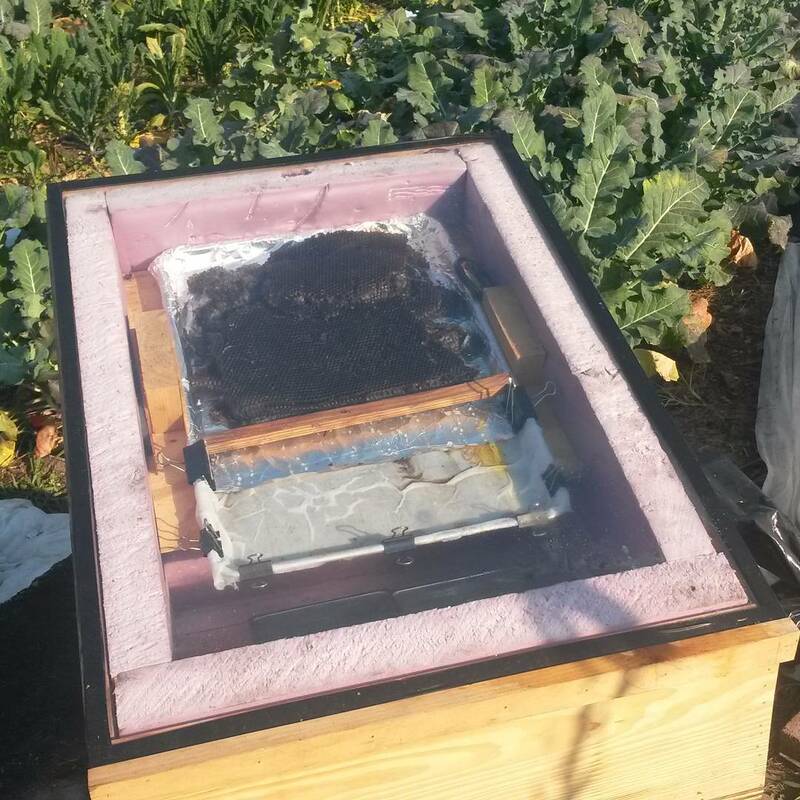 We are also using the sun to melt beeswax. Comb that has been removed from hives can have the wax melted and filtered out and then used to make candles, herbal salves, lip balm, etc. This is the solar wax melt-and-filter rig that Janet’s Dad designed and built. Ouch. This is why we diversify. Overplant. Grow three types of kale. 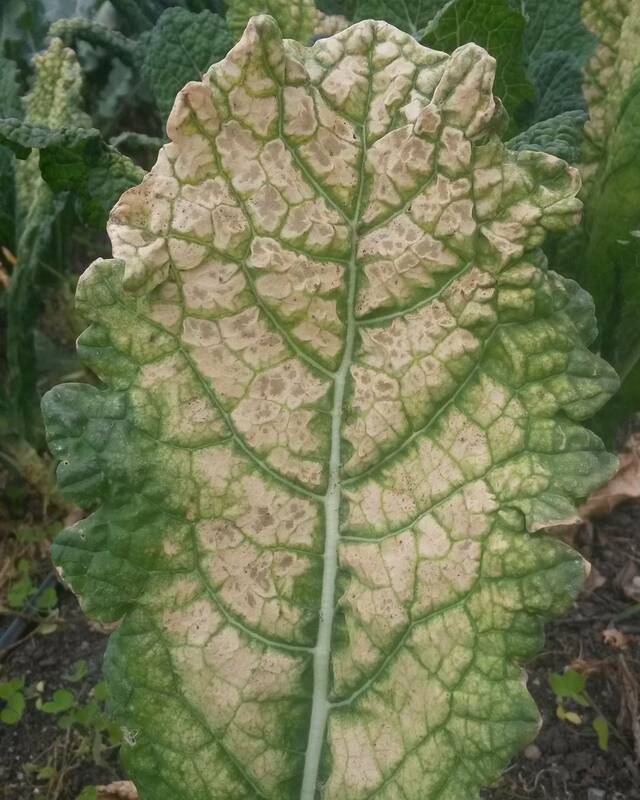 Plant in high tunnels. Invite our community members to become shareholders. Thank you for eating the food we grow! MARKET INFO: This Saturday is the last day of the season for our two main markets: Brandermill and South of the James. Starting November 7th, find us at St. Stephen’s Farmers Market on Grove Avenue, from 9-12 each Saturday. We also are continuing to stock the self-serve farmstand – right here on our farm! – which is open every day from 9 am until dusk. Our bread is for sale in the farmstand on Wednesdays. Visit us at one or both locations in November and beyond! Arugula, Broccoli, Hearty Greens Mix, Sweet White Turnips, Sweet Peppers, Scallions, Radishes (Watermelon variety if harvest allows…see below), Lettuce, and a Tomato if we are lucky. Arugula, Bok Choy, Broccoli, Cabbage, Chard, Hearty Mix, Kale, Kohlrabi, Lettuce, Microgreens, Sweet Peppers, Radish, Salad, Scallions, Sweet White Turnips…and our Organic Naturally Leavened Bread. Scallions and Bok Choy/Hearty Greens Mix – We highly recommend preparing the scallions in a saute pan with butter and salt. Simmer the cooking greens in broth, Serve the greens topped with the sauteed scallions and a protein of your choice. We love this dish! OR – we really love Bok Choy Kimchi. This is for the more adventurous culinaries, we know. As soon as our barn kitchen is completed, we will lead a class to help you make this. It’s worth it. 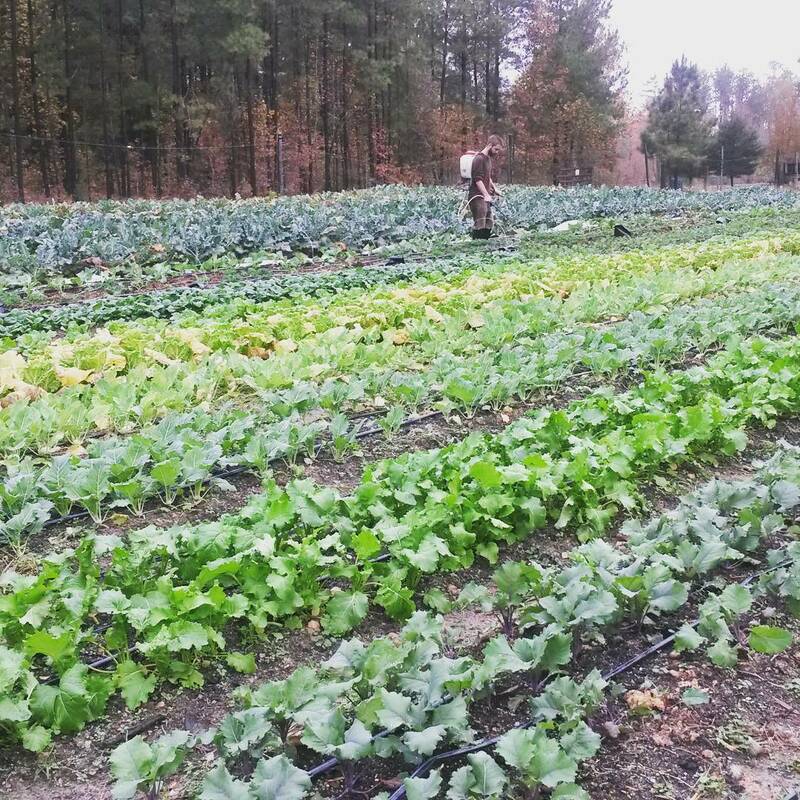 2015 Market Share CSA Members: Reserve your selection online to pick up on Saturday, October 31 at our farm, the Brandermill Green Market, or the South of the James market. Vegetables not ordered by our Market Share CSA members will join us at the Brandermill Green Market or the South of the James market this Saturday. Anyone may order available goods from us through Fall Line Farms, Richmond’s online farmers’ market. You can use discount code “broadfork” to earn a complimentary 6 month subscription.